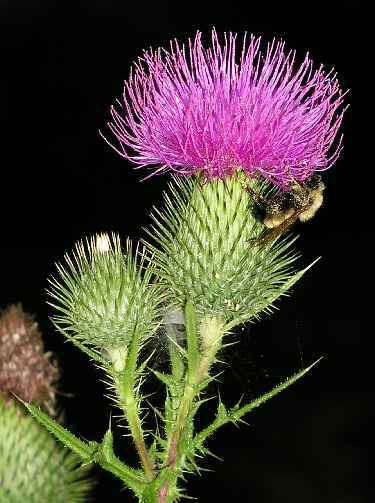 This entry was posted on Wednesday, January 27th, 2010 at 6:26 pm	and is filed under Flowers Pictures. You can follow any responses to this entry through the RSS 2.0 feed. 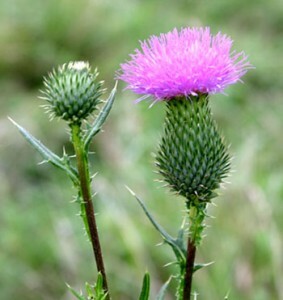 I believe the second thistle pictured here is actually a musk thistle. 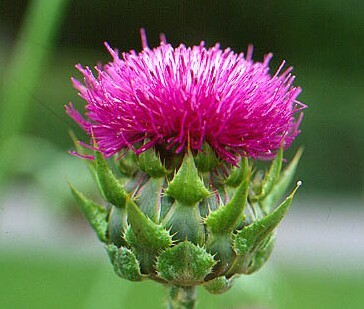 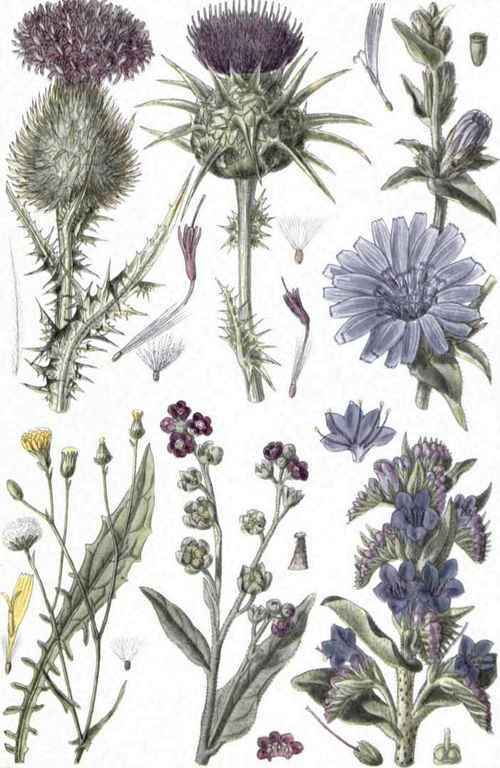 There are at least 5 members of the thistle family with some very different looks: bull thistle, globe thistle, musk thistle, Canadian thistle, and of course Scotch thistle.